We're getting organized in Surrey! 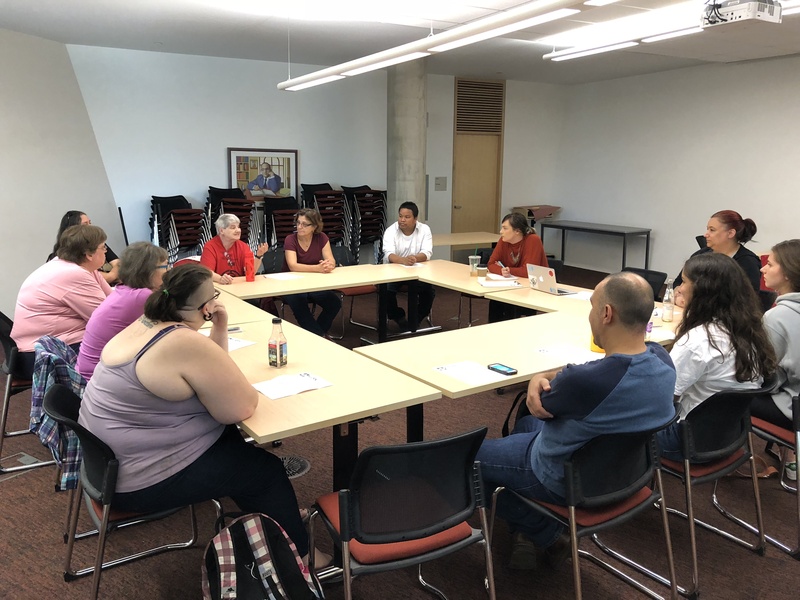 An exciting re-organizing drive is happening in Whalley/Guildford as members got together on Tuesday to identify key concerns in the community and make solid plans on how they can make change happen. We had a great turnout, with members old and new coming out to show their support. If you would like to see some real change in your community, come out to our next meeting on Tuesday, July 17th at 6.30pm in the Surrey Central Library (10350 University Drive), room 402.